Chris Tammariello is a Licensed Clinical Social Worker who has been treating patients since 1992. As a Board Certified Cognitive Therapist with the Academy of Cognitive Therapy, he provides Cogntive Behavioral Therapy (CBT) that meets the high standards set by the profession. As a patient that means you will be receiving quality services. Chris' philosophy about therapy is that it should enable people to improve the quality of life rather than being a part of their life. His treatment approach is to help people identify the core issues that may be maintaining the problem, understand and appreciate the source of the problem, and to develop a new way of living. Leanna Aubel is a Licensed Marriage and Family Therapist who has been working in the clincal field for over 20 years. Her expertise has been providing intensive CBT group treatment dealing with depression, anxiety, psychosis and chemical dependence issues. As a clinician she has extensive training in CBT of which she has received from the Beck Insitute. 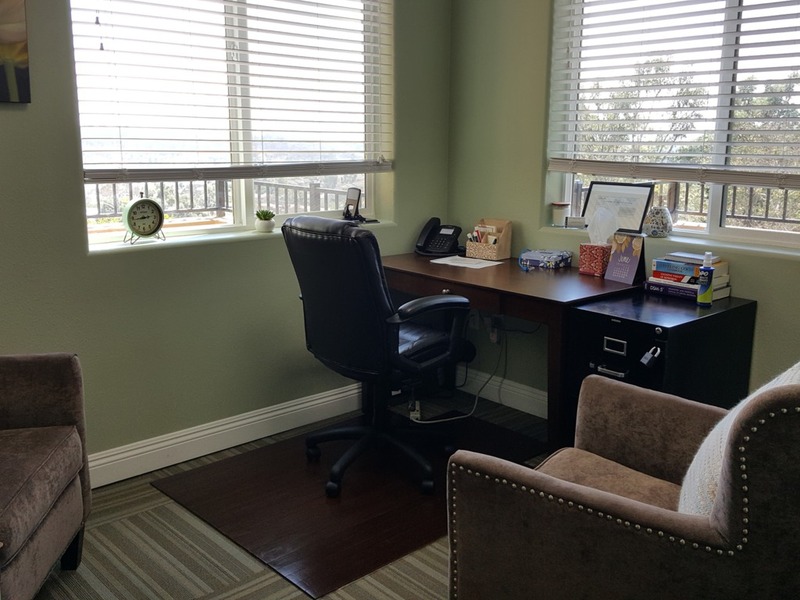 She is adept at working with clients in a compassionate and collaborative way. Unlike most other medical professions, in psychotherapy the patient's physical environment has a significant impact on the healing process. 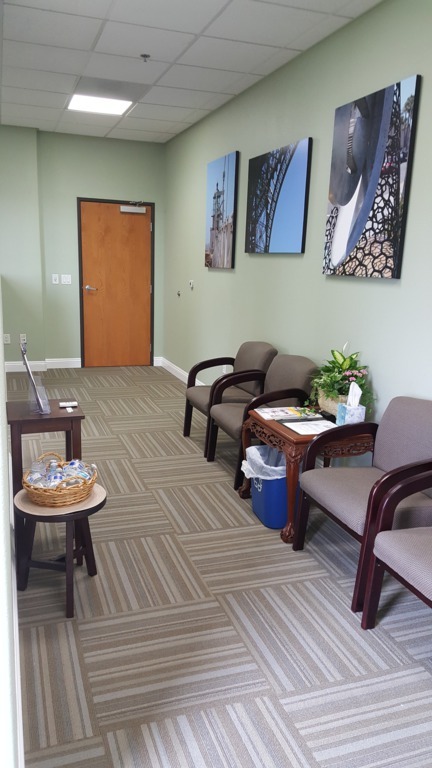 Cognitive Behavioral Therapy Service understands the importance of providing patients with a warm, friendly and familiar atmosphere. 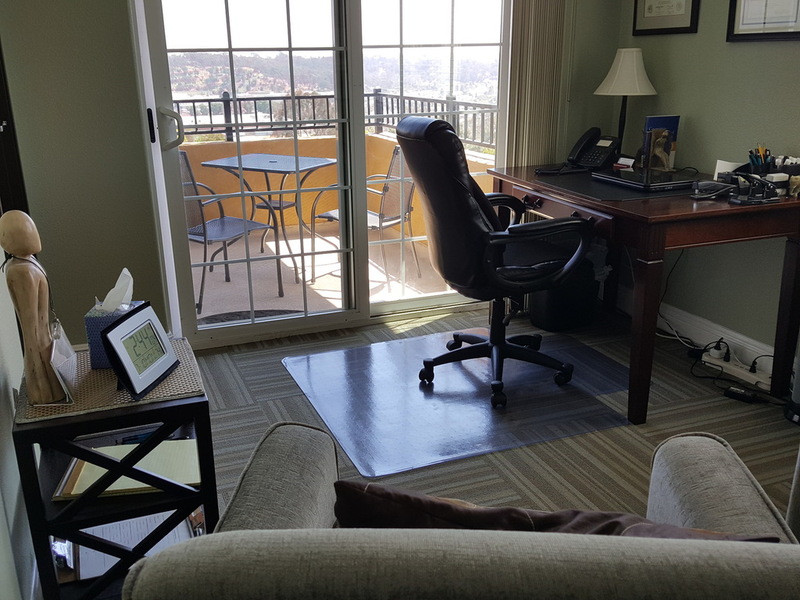 Our office is easy to reach with Ocean views and plenty of parking. 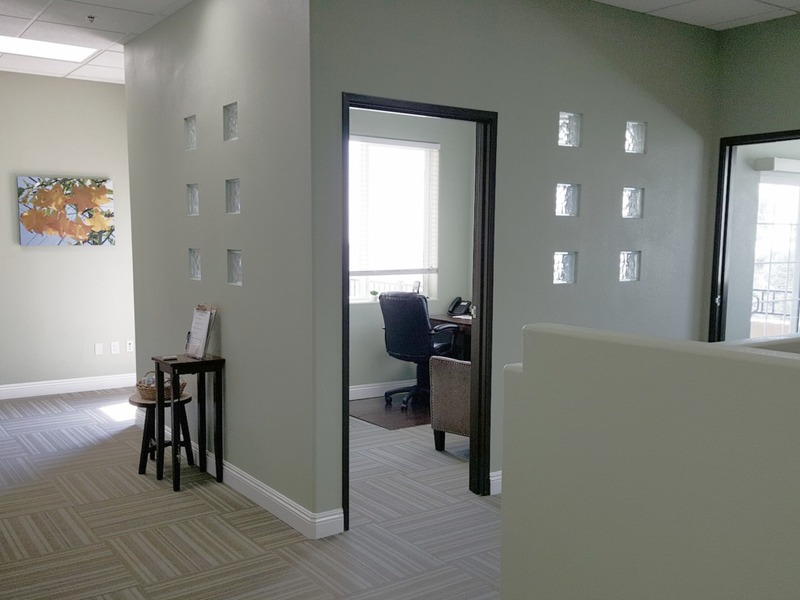 Our practice is open, bright and comfortable, which is exactly how we want our patients to feel. 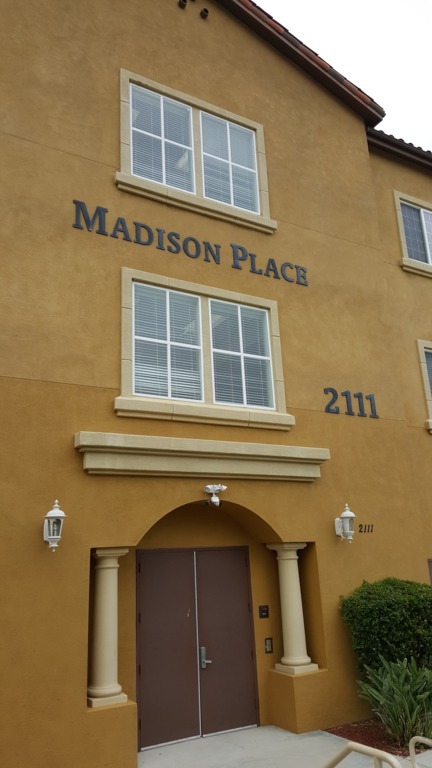 The goal to provide our patients the best service possible.